Ajit Pai, chairman of the Federal Communications Commission, criticized NASA and the National Telecommunications and Information Administration in a recent letter to federal officials for opposing the proposed 5G network across the U.S., SpaceNews reported Friday. Federal technology expert Christine Calvosa has been appointed as the official chief information officer for the U.S. Federal Communications Commission. Calvosa has served as acting CIO for over a year. 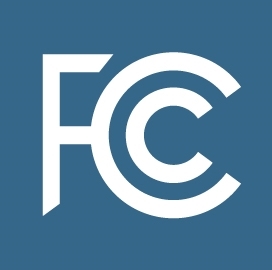 She joined FCC in 2014 from the Department of Agriculture’s Natural Resources Conservation Service, where she worked as chief technology officer, FCC said Friday. 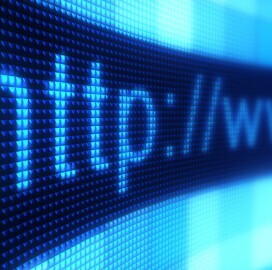 House Energy and Commerce Committee Chairman Frank Pallone Jr., D-N.J., wrote to Federal Communications Commission Chairman Ajit Pai requesting a briefing on the disclosure of data by wireless carriers, E&C said Friday. Rep. Pallone urged Pai to identify and discuss actions taken by the FCC to resolve the issue of wireless carriers disclosing the real-time location data of consumers without authorization. The Federal Communications Commission established a new office to apply economic and data analysis on policy formation activities. The agency said Tuesday, its new Office of Economics and Analytics will consist of commission economists, as well as former staff of the now-defunct Office of Strategic Planning and Policy Analysis, OEA's predecessor. Ajit Pai, chairman of the Federal Communications Commission, has said he believes artificial intelligence, machine learning and other emerging technologies could help build up the decision-making process and revolutionize the communications sector. 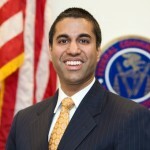 Pai made the remarks Friday at the FCC-hosted Forum on AI and Machine Learning held in Washington, D.C. 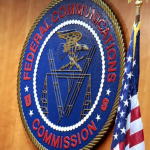 The Federal Communications Commission is inviting artificial intelligence experts to discuss the technology's future applications in the communications field at an upcoming symposium. The public event, titled the Forum on Artificial Intelligence and Machine Learning, will take place on Nov. 30 at the commission's headquarters in Washington D.C., the FCC said Wednesday.